Wonder Woman [Regions 1,2,3] [Blu-ray] - DVD - New - Free Shipping. Wonder Woman [Region 2] - DVD - New - Free Shipping. 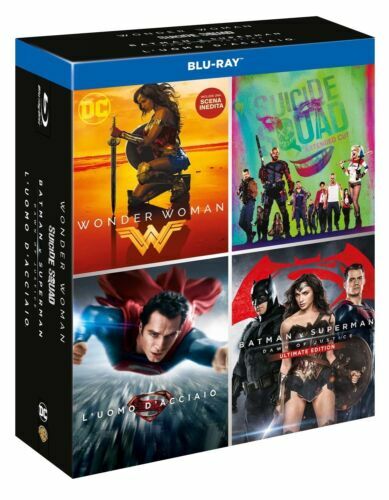 Wonder Woman [Regions 1,2,3,4] [Blu-ray] - DVD - New - Free Shipping. 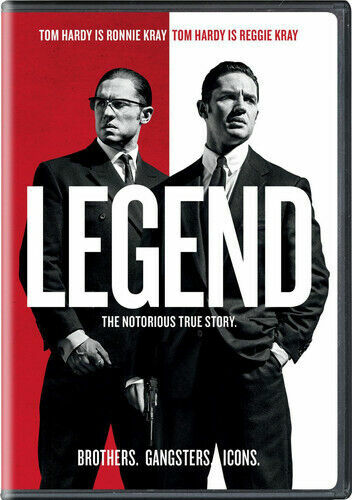 Legend - DVD Region 1 Free Shipping! Wonder Woman - DVD Region 2 Free Shipping! Wonder Woman - Blu-ray Region A Free Shipping!